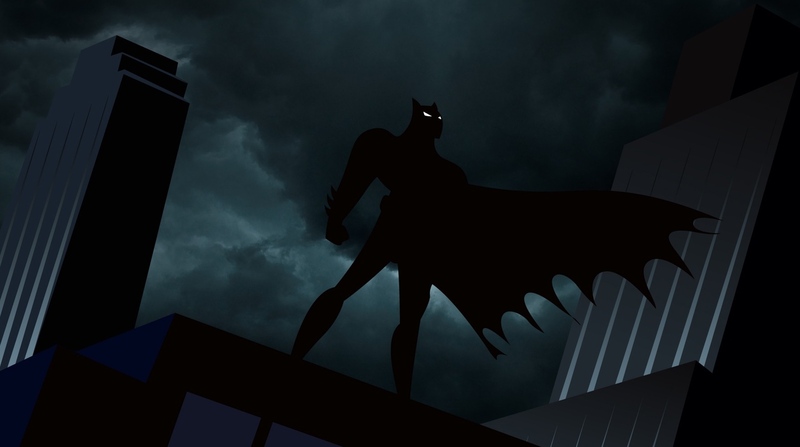 While discussing their first experiences with Batman, Joëlle Jones commented on how people are just born knowing who Batman is. After taking a moment to think about that, I honestly couldn’t tell you when I first heard about Batman. He was just always around. I didn’t get into comics heavily until about 2015. Since then, I’ve spent hours pouring over pages of Batman comics, but I knew who he was way before that. I can’t pinpoint when. So that comment stuck with me, as I’m sure it stuck with many others because it really does seem true. Batman: The Long Halloween remains one of my favorite comics that I’ve read, and it’s safe to say that Batman is one of my favorite comic book characters. Many writers have taken on the character in different ways, and while not every story might be a hit, there are a lot that are worth diving into. Thankfully, one of the libraries nearby has a substantial stock of Batman comics; otherwise, my room might be overflowing with them. I’m not fully caught up on Tom King’s run on Batman, but it’s exciting to know that he has a plan for 100 issues, even if he admittedly did not have as precise of a presentation as Scott Snyder did when they pitched DC their ideas. It was fantastic to see the camaraderie that the writers have since they’ve both been working on Batman stories that are unique and compelling. Even though Bruce Wayne comes from old money and has a ton of resources at his disposal, it’s the loss that makes him relatable. He takes that loss and uses his alter ego, Batman, as a force for good. He might not always make the best decision, but there are much worse things he could be doing with the amount of money and power that he has. And we all know that the DC world doesn’t need another Lex Luthor in it. One is more than enough. If you want to celebrate Batman’s 80th anniversary, here are some of the comics I’d recommend checking out. Most of these selections are jumping on points or great standalone graphic novels. If you haven’t had a chance to dive into Batman comics before, hopefully you find something you can enjoy.